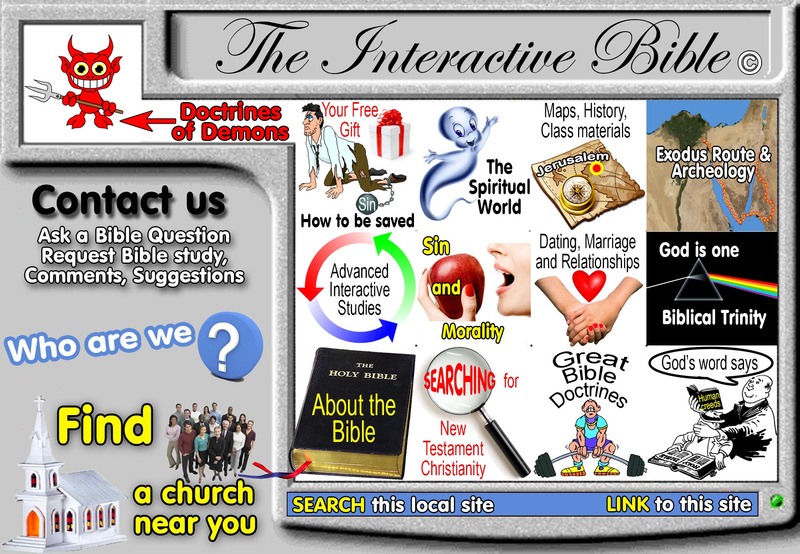 Ask a Bible question... get a Bible answer! 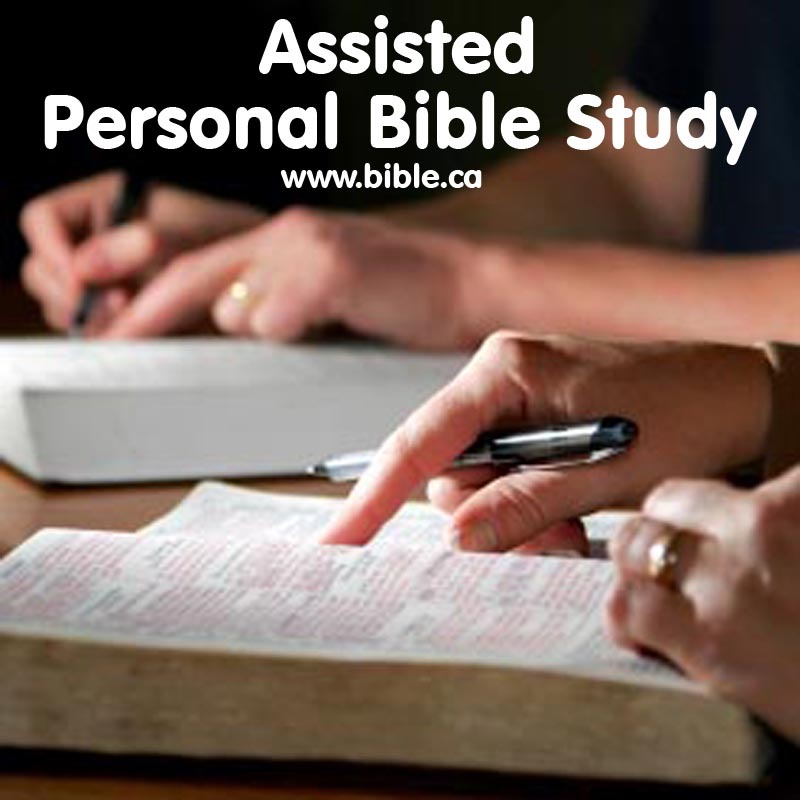 Want an assisted personal Bible study with a Christian in your home town? Attend a church near you?